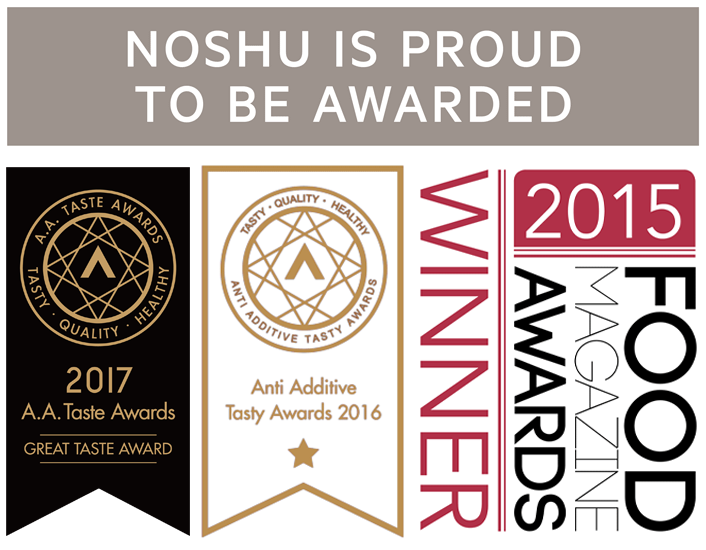 Looking for another creative way to transform your Noshu 99% Sugar Free Cake Mix? We’ve got you covered. Not only can our mixes be baked into cupcakes, adapted to be vegan-friendly and transformed into soft-baked cookies, they can also be used as the base for the most moist, flavoursome banana bread with no added sugars and a delicious cream cheese frosting! Preheat oven to 180°C conventional / 170°C fan and grease and line your loaf tin with baking paper and oil. Pour half the contents of a Vanilla Velvet 99% Sugar Free Cake Mix into a large mixing bowl. Mash the bananas in a separate bow. Combine the eggs, melted butter /oil, cinnamon and banana into the bowl with cake dry mix and whisk with a hand whisk until well combined. Pour batter into the lined loaf tin, and bake for 30-45 minutes. Meanwhile, combine the Noshu Vanilla Frosting Mix and cream cheese into a mixing bowl. Using electric beaters, whip the frosting for 5-6 minutes on high to produce a fluffy cream cheese frosting. Once baked, transfer the banana loaf to a cooling rack and allow to cool completely before frosting with the cream cheese frosting. Top with extra banana or walnuts, and slice into 12 evenly-sized serves. Nutritional information (per serve, including cream cheese frosting without extra garnishing): 169 calories, 9g Fat (5g Saturated Fat), 15g Carbs (3g Fibre, 3g Sugar), 3g Protein, 120mg Sodium. This recipe makes 12 slices of Banana Bread when using a standard 23 x 13 x 7 cm loaf tin. To make this vegan-friendly, simply replace the eggs with an egg replacer for the bread, and use Nuttelex or Toffuti for the frosting. Tip: add a tiny bit of lemon juice to the mix to transform it to give a more tart ‘cream cheese’ frosting. The banana bread itself can be frozen, but we suggest leaving the cream cheese frosting off if you do this. Instead, make a fresh batch of frosting each time you’re serving up the bread. Not sure what to do with the rest of your dry cake mix? Why not try this recipe and whip up some sugar free cookies too!